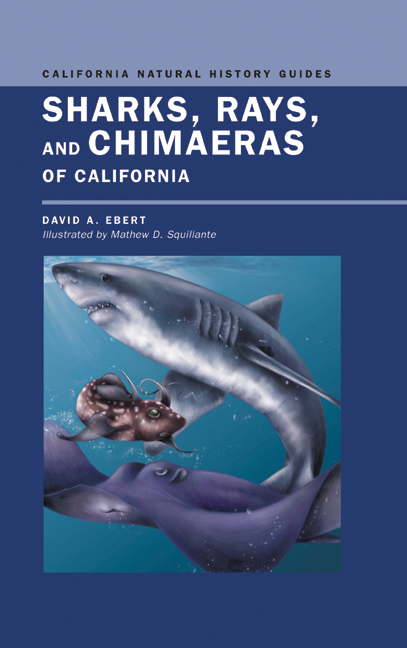 This guide is the only complete reference to the sharks, rays, and chimaeras found in California's waters— from the intertidal zone to 500 miles offshore. David A. Ebert is Program Manager of the Pacific Shark Research Center at Moss Landing Marine Laboratories and author of Guide to the Sharks and Rays of Southern Africa (1989, with L.J.V. Comapagno and M.J. Smale).